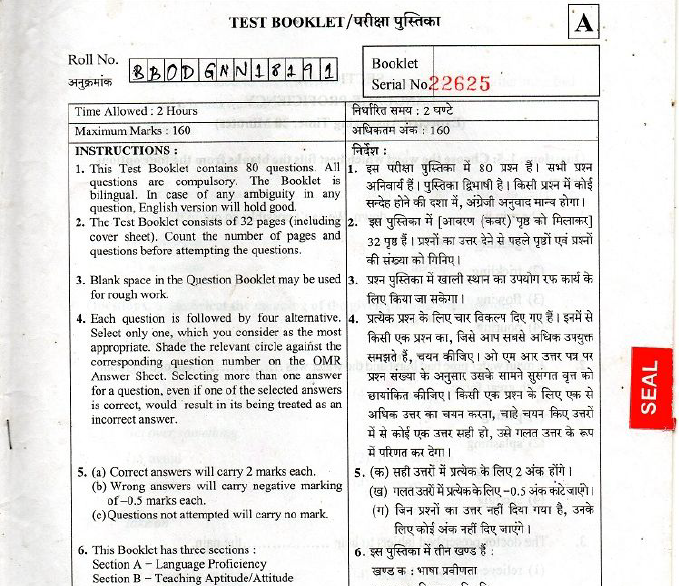 RIE CEE Previous Year Question Paper Pdf- Are you searching for Regional B.ed entrance question paper pdf then you are in the right place. You will get free RIC CEE question paper pdf with a solution. 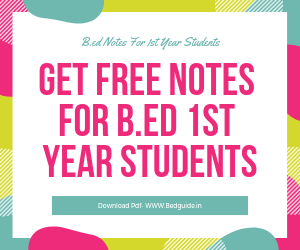 Today I will give you regional b.ed entrance question paper pdf. You can also check the RIE CEE entrance question pattern. RIE CEE- Regional Institute of Education Common Entrance Exam. It is controlled by NCERT (National Council of Educational Research and Training). It will give an opportunity to the students, in serviceman, ex-serviceman to continue their study with RIE. 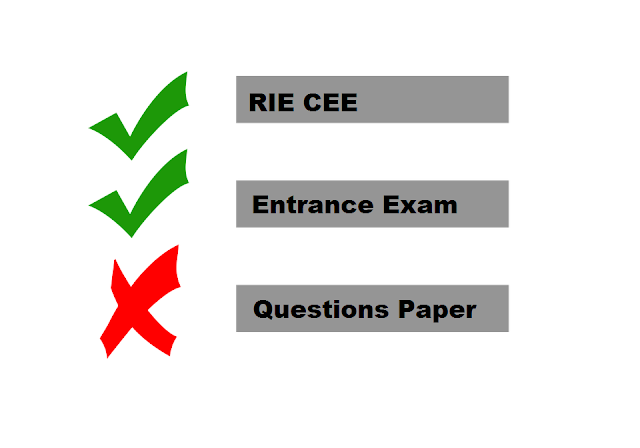 RIE CEE has conducted an entrance test for different discipline every year. This year RIE CEE going to conduct entrance exam for the b.ed course. The aspirant students should apply before it ends. RIE CEE study center is mainly located in 5 major cities of India like Bhubaneswar, Bhopal, Ajmer, Mysore, Shillong. In order to get admission into different subjects, you need to crack common entrance test which will be conducted in the month of May. Before going to attend the entrance test you need to have some preparation book so that it will be easier to crack the examination. I would suggest you download RIE CEE question paper and practice for yourself. These are some of the questions that you need to practice before going to attend the RIE CEE entrance test this year. 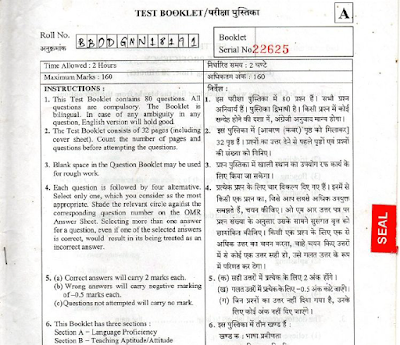 It is not very difficult to get the question paper and answer key of it. But I would suggest you search the answer for yourself. Do not depend on any answer key just search on Google you will get all the answer. Here are some best books that you should purchase for the entrance test. These are the important book for RIE CEE entrance examination 2019. I urge you to buy some of these books so that it will be helpful for you to understand the question pattern of it.